Rapal and Posti have joined forces to offer municipalities a service that calculates debt related to maintenance of transportation routes, based on real-time, comprehensive data on surface damage to streets and roads. As a result of this cooperation, decision makers in municipalities have easy access to up-to-date information on the condition of the road network, and of future needs for maintenance and financing. 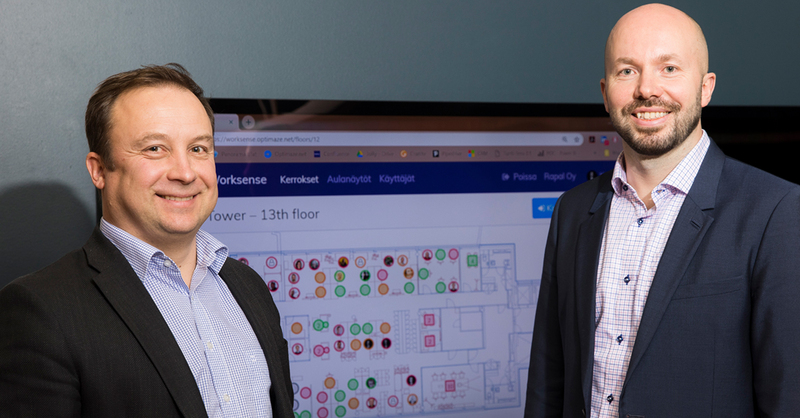 Rapal Oy's Optimaze space management system has been selected by the Counties’ Service Centre for Facilities and Real Estate Management to help manage the real estate needs of Finland's 18 counties. 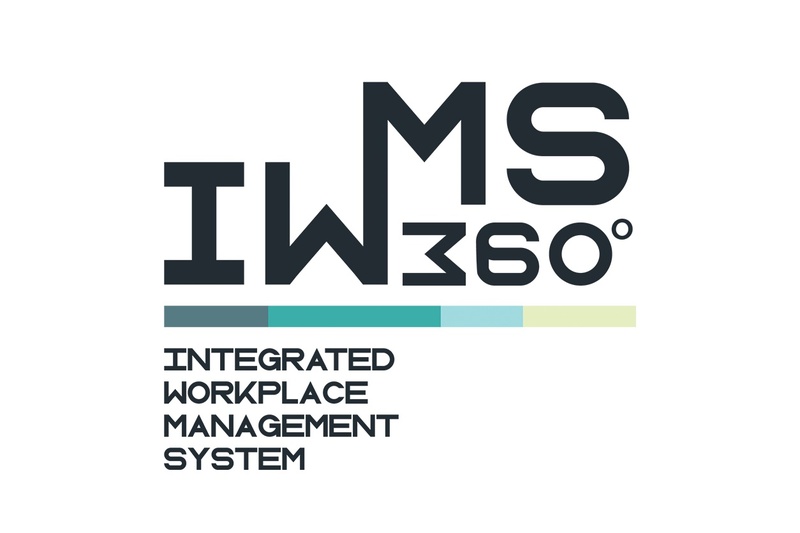 When Finland's reform of social and health care services comes info effect, the Centre will be the largest single facility management organization in Finland. 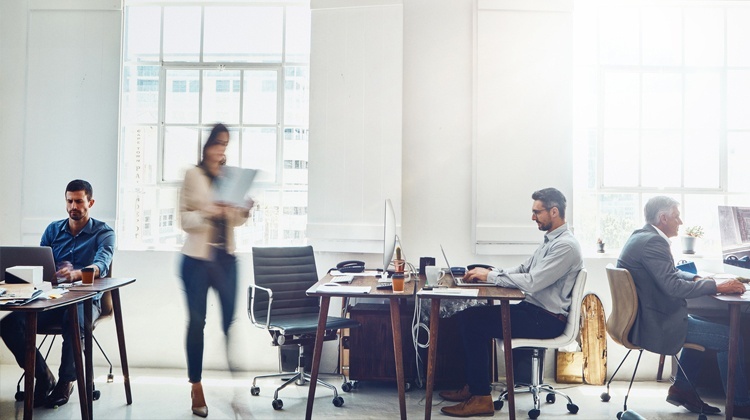 In the 2019 Optimaze Workplace Review webinar, our workplace experts will walk you through the latest global workplace performance data and how current trends have an impact on office space use. Join the discussion, book your place now at of our webinars on March 4 or March 5. Webinars have the same content, choose time most convenient for you. In 2015, the Real Estate Center of the City of Vantaa invited companies to tender for the data system with the objective of truly developing its real estate management processes. The comprehensive system ensemble, based on Optimaze software, has been implemented within the target schedule and its first benefits can now be quantified. Join our webinar and be the first to review and discuss the latest global workplace performance data. 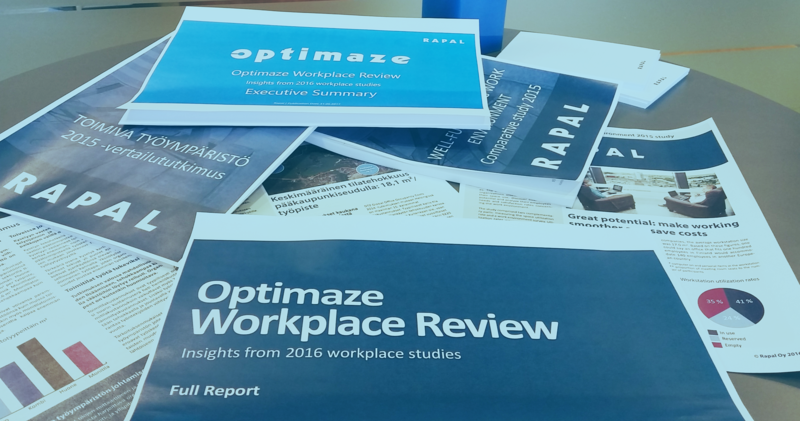 Optimaze Workplace Review is based on hundreds of global space utilization measurements.